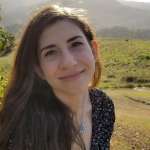 Biologists from the University of Washington have discovered that the act of swatting at mosquitoes may actually deter them from biting you, and the degree of discouragement is on par with wearing harsh chemical repellents. Their findings, published in Current Biology, are the first to establish that mosquitoes learn to avoid possibly dangerous hosts by associating their smell with unpleasant sensations – a process called aversive conditioning. Other research has shown that mosquitoes choose to feed on a select handful of species, and that even among their preferred prey, the insects seek out certain individuals over others. (A fact that many indignant humans will attest to, though the evidence lacks the rigor of peer-reviewed literature.) But how mosquitoes make these choices appears quite complex. Seemingly all animals with nervous systems employ aversive conditioning in the name of survival. For example, a hungry young bird tries a new kind of berry that turns out to be mildly poisonous. The unpleasant experience of illness changes the structure of the brain by reorganizing neural connections or forming new ones, resulting in a memory or instinct to avoid those berries in the future. 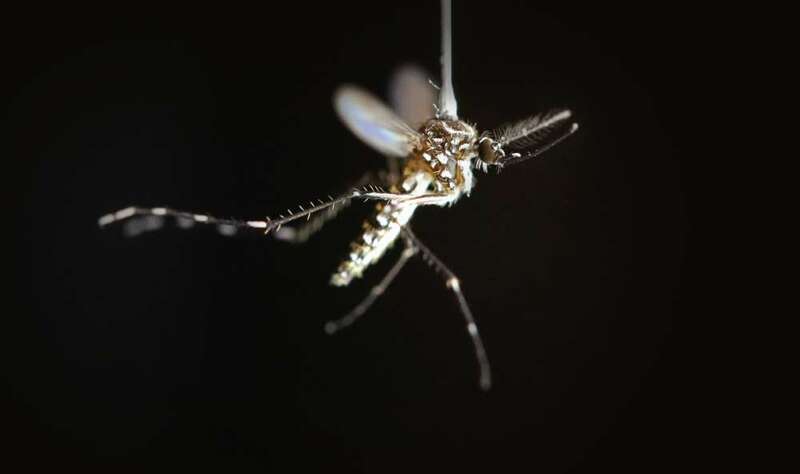 A mosquito’s success depends upon finding a host that will not immediately smush them, thus the Washington team hypothesized that mosquitoes use this type of learning to determine which individuals are too risky to try to bite. And of all the sensory inputs to draw from, smell has been implicated to be the most likely. To test this theory, the team devised a unique experimental set-up that exposed the mosquitoes to certain scents while vigorously shaking them around in tubes placed in a blender-like device. Apparently, the resulting vibrations and accelerations closely mirror a human hand swatting nearby. Afterward – and out of the blender – the mosquitoes actively avoided the scents of individual people and rats that had been present during the stressful incident. Interestingly, they could not be convinced to avoid the scent of chicken.